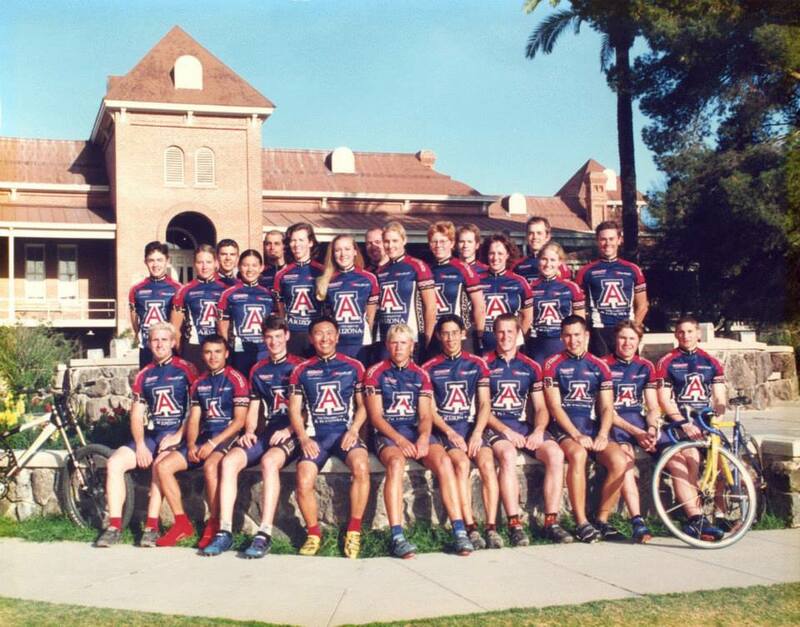 Where you a proud Wildcat Cyclist? Stay up to date with the team by signing up for our alumni e-mail list! 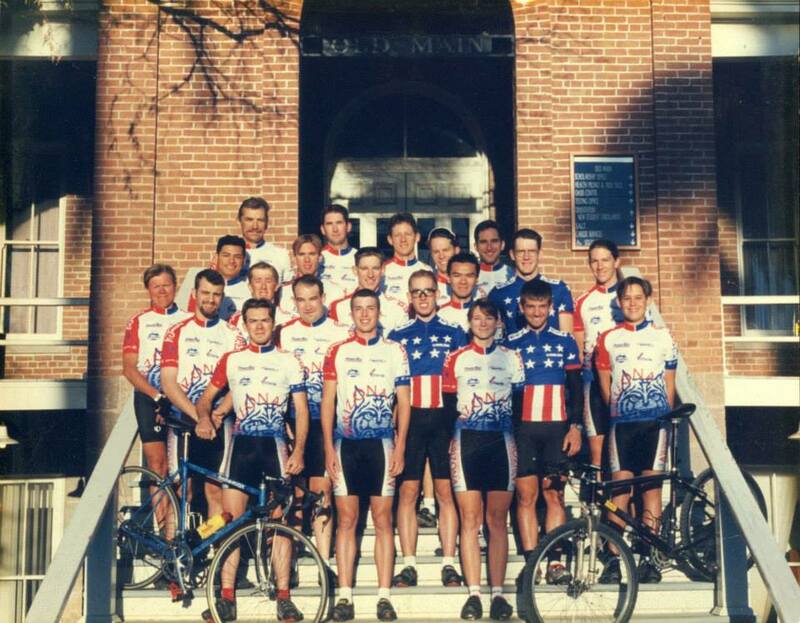 Be on the look out for e-mails about alumni rides and future clothing sales!